House clearance companies help in removing the items from your house or part of a house like: garage, lofts, basements, sheds and House Rubbish Removal is one of them. Since many people either live alone or have a small family, they need to hire these companies for such services. This service is helpful, when you are planning to make some space - declutter your property or even when planning to move out from your house. Many homes are either locked from a long time or there is one such room that is used for storage of unused items. When the time comes, these items and rooms are hard to clear, so these companies provide their services and help you with removing the items and rubbish. There are many companies that provide this service for house clearance, house rubbish removal and flat clearance in London. 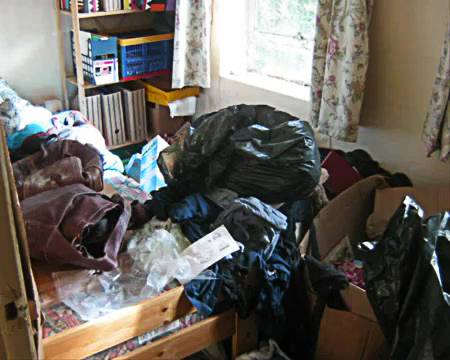 House Clearance companies in London companies provide different types of services for their customers. It depends on your requirement and needs, and they will help you get rid of the rubbish and move your items. Lets explore the services and their benefits. 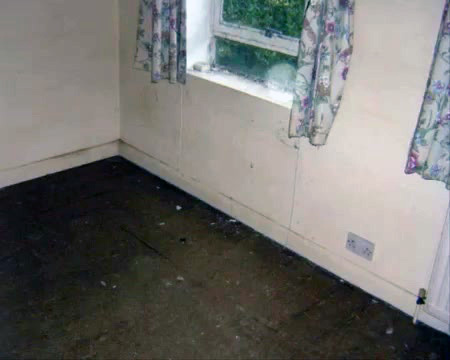 House Clearance in London and surrounding counties. 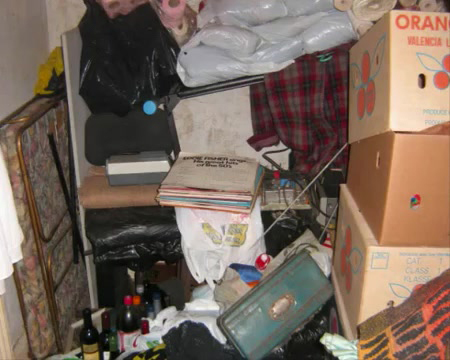 If you avail these house clearance London services, you will have a lot of burden removed from your shoulders. You do not have to worry about the safety of your items. It is the company’s responsibility to remove and dispose everything safely. 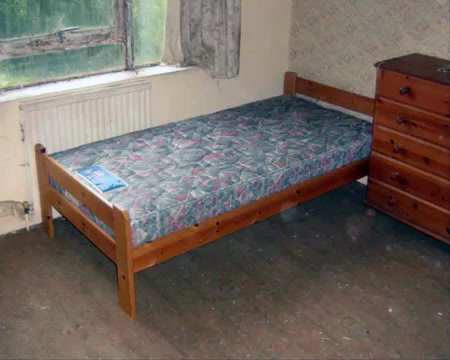 London’s majority population lives in flats so these companies have services for flat clearance in London as well. Flat clearance can be difficult because of the narrow access. But these companies provide the right solutions for flat clearance London. They will offer you a full clearance of the flat, cleaning and tidying the flat, removal and delivery of items to another place and much more. 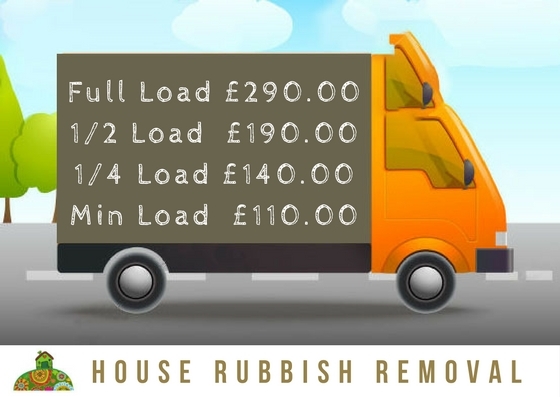 House Rubbish Removal company will take care of any rubbish in your property. This services includes disposal of all the junk and rubbish from your home, home-office, flat or any part of your house difficult to access such as atic or basement. 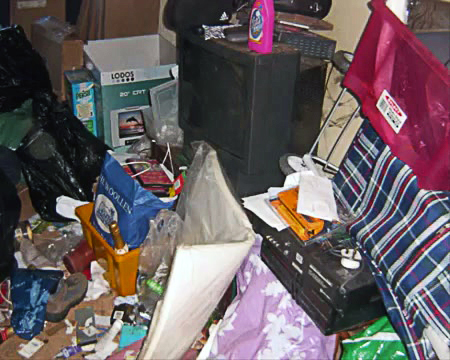 All the unwanted and dirty stuff will be removed from your house in a proper and well-organized manner. These items will also be taken for an eco-friendly disposal or recycling. You do not have to do it on your own. House Rubbish Removal Company will be doing all the dirty work for you. London is a densely populated city and there are many homes and flats with a lot of people living in them. 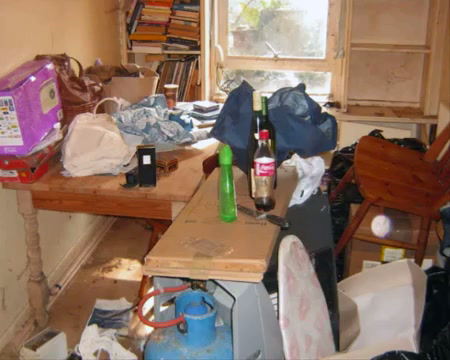 The need of house clearance companies is very demanding and high. Since this is not an easy job and can take a lot of time to do, companies have been providing such services for the ease of their clients. The benefits of hiring a company are that you save a lot of time, money, and ensure the safety of your house and the items removed. Your items can also be given away for a price. 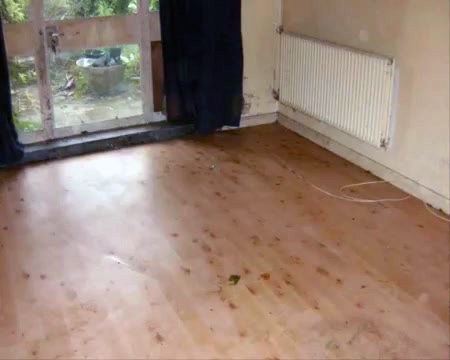 So house clearance London and flat clearance London has now been made easy.